The town is famous with the curative mineral springs from the Roman times. The heart of the town is a beautiful well-kept park surrounded by the centuries-old fortress walls of the ancient Roman town Augusta - later known as Diocletianopolis.... This is one of the largest Bulgarian SPA resorts of international renown. 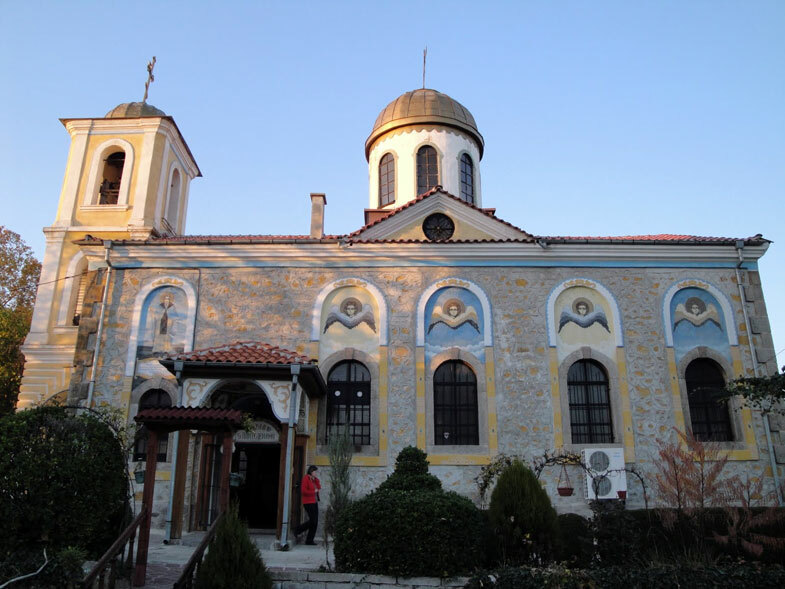 It is located 42 km north of Plovdiv and 167 km east of Sofia and situated in the southern slopes of the Sredna Gora Mountains, close to the famous Valley of Roses. Hissar (Hissarya) today is a modern spa resort whose greatest asset consists in 22 natural and prospected hydro mineral sources, with a total exploitation flow of about 2800 l/min. The water of the 22 thermal springs is slightly mineralized and temperatures range from 27oC to 51oC. The mineral waters are characterized as slightly mineralized, hidrocarbonic-sulphate-sodium, with a high alkaline reaction (pH 8.3 to 9.02). The water is mainly indicated for treatment of diseases of the kidneys and secretory system, liver and gall bladder, the digestive system and pancreas. Particularly good treatment results are achieved with comprehensive hydrotherapy and climatic cures, physiotherapy and kinesitherady in cases of diseases of the kidneys and secretory system, such as a kidney stone, pyelonephritis, chronic nephritis and chronic renal insufficiency. We offer Packages for you SPA & Wellness vacation in Bulgaria. Read hotel reviews and choose the best hotel deal in Hissar SPA Resort.